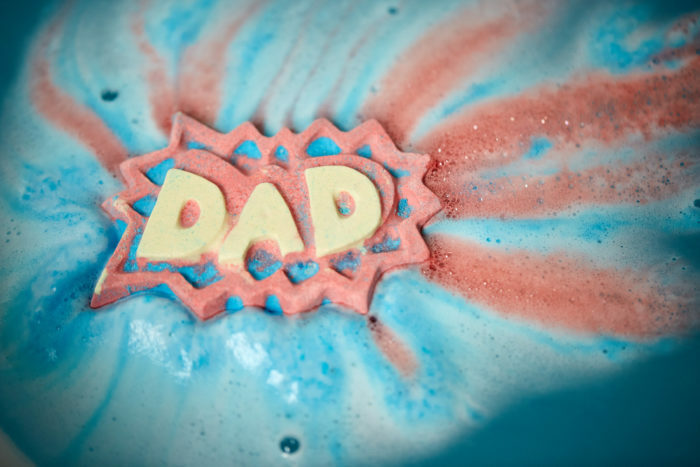 If your dad’s self care game could use an upgrade, a gift from Lush’s Father’s Day collection should do the trick. (And possibly gain you favorite child status.) Why? Because your pops could use a pampering. Father’s Day is coming up, and we all know by now to ditch the tie or sock gifts. 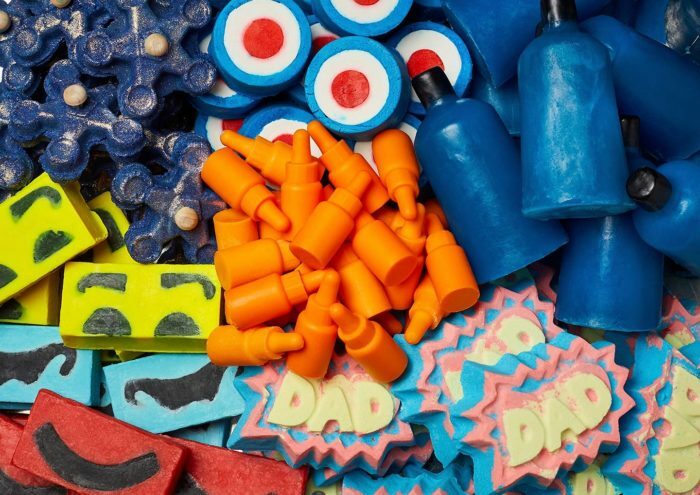 When you’re placing your Lush order, grab dad some sweet (or woodsy, or smoky, or musky) smelling shower and shaving essentials. These brand new, limited edition products are 100% vegan, and all available in the signature Lush “Naked” form (for the environmentally-conscious daddies). 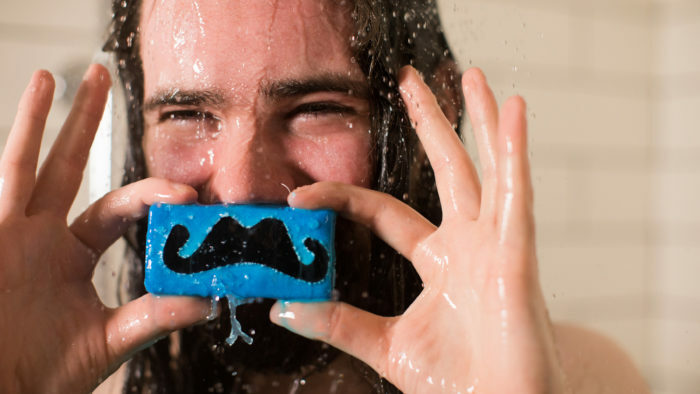 Whether he’s a bathing beardo, a moustache man, or a low-maintenance quick shower type, there’s a gift for the ol’ man. There’s even a bubble-making fidget spinner for the gadget-loving dad. 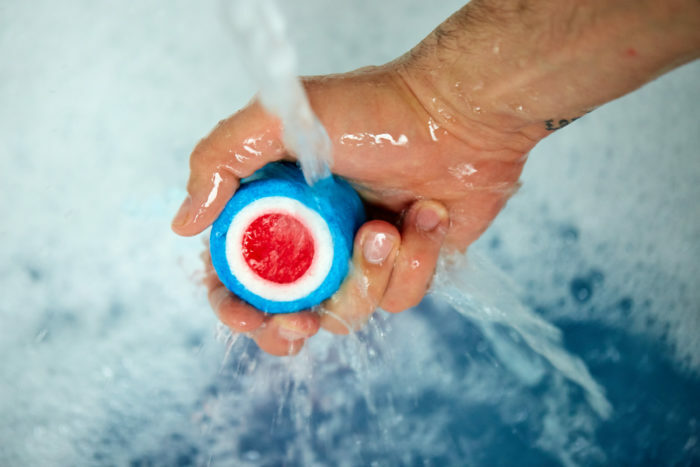 Don’t sleep on these Lush limited editions, they’re only around through the Day of the Dads. Take a gander at these gift ideas. 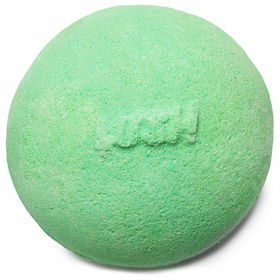 This super fizzy is scented with sandalwood and olibanum oils for a woodsy, earthy recharge. 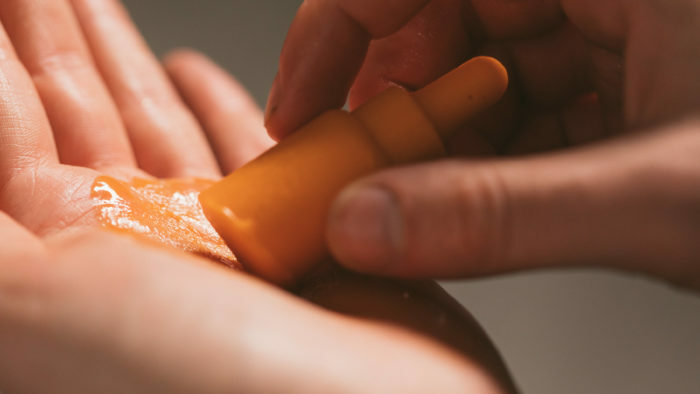 Brazilian orange oil is the main note in this eye-catching bubble bar. 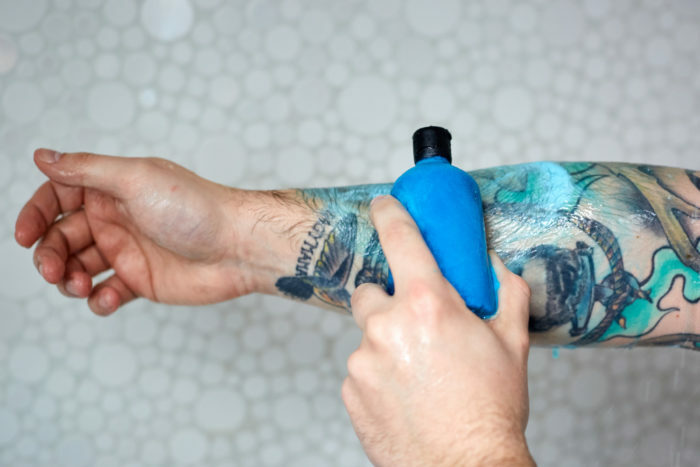 Cocoa butter plus mint are an elegant upgrade from that boring bar soap in his shower. A cute design will bring a smile to his face. Another minty favorite, this time with less packaging. 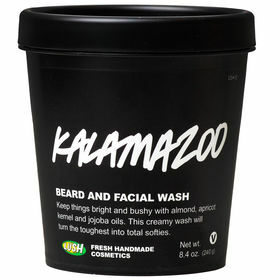 Beard or stubble, this oil/moisturizer combo contains illipe butter and cedarwood oil for fragrant facial hair. 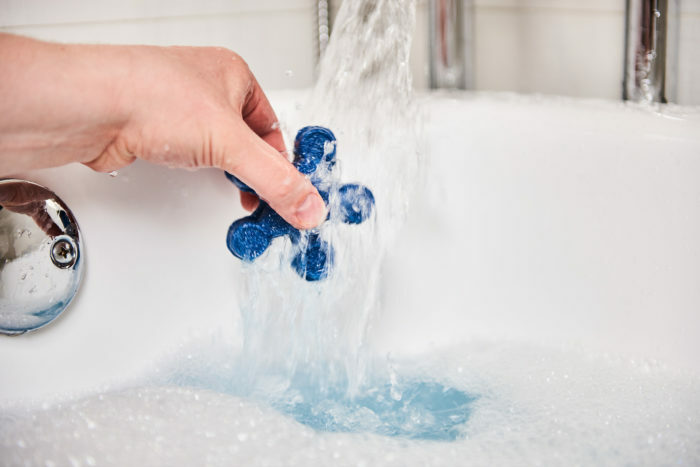 Make baths even more fun with this reusable spinner. Hold it under the water for big, citrusy bubbles. A face wash that cleans and conditions beard and skin with pineapple juice, almond oil, jojoba oil, cupuaçu butter, and Brazilian orange oil. Bergamot, lemongrass, avocado, and extra virgin olive oil make for an energizing, hydrating fizzer. Calming oat milk, honey, and shea butter sooth sensitive skin and work for shaving anything. Lavender and sandalwood make for a relaxing experience. Dad ought to love all of these options — and in the extremely rare instance that he doesn’t, at least you can steal them back for yourself.